As anyone who's already scrolled down will notice, this month's list of Where To Eat Right Now breaks the rules a bit by adding second locations and relocations to the usual mix of totally new establishments. When those new locations include one of the city's most popular burger joints and a prestigious steakhouse and the relocation is meat king Ronnie Killen's dream restaurant, well, the rules are getting broken. Sure, it's a meat-heavy roster, but what better place for holiday celebrations than a steakhouse? 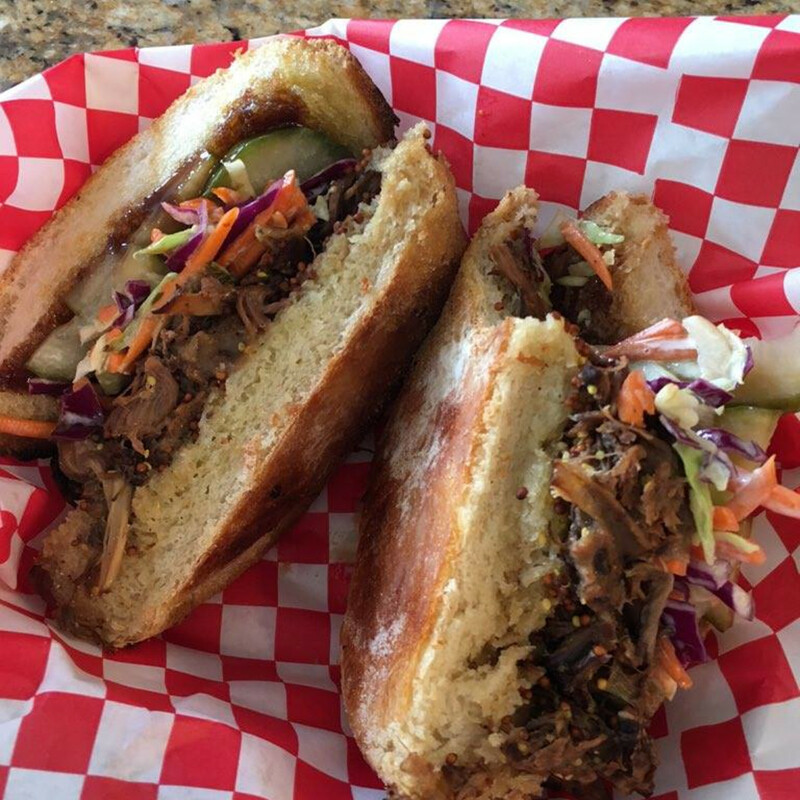 Those looking for a little diversity will find it in the form of a new Vietnamese restaurant in Montrose, a very promising Southern concept near Washington Avenue, an Italian food truck with a little celebrity cachet and a pie shop in Katy. Restaurants are ordered roughly by how important it is I think you should try them, but they all have something to offer. Happy eating. 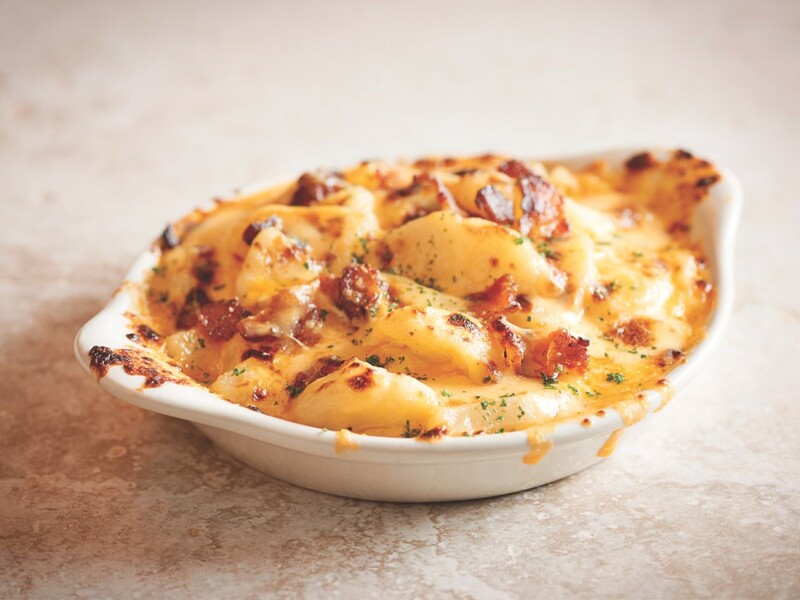 It took about three years for Pappas Restaurants to transform the Strip House into the second Houston location of their signature steakhouse. Now that the wait is over, visiting athletes, executives and other high rollers have a new option for indulgence. Thankfully, the new location matches the original in terms of serving carefully prepared dry aged, USDA Prime beef and all of the traditional sides. At a preview dinner during the invite-only friends and family service, crispy fried oysters and properly medium rare lamb chops stood out, as did the crab mac and cheese. On the beverage side, three Advanced Sommeliers help diners find just the right vintage from the thousands of bottles on hand. Ronnie Killen's success as both a chef and pitmaster has allowed him to relocate his Pearland steakhouse to a massive new facility that he describes as "the restaurant I've always wanted." At 12,500-square feet, the restaurant seats almost 500 at full capacity. 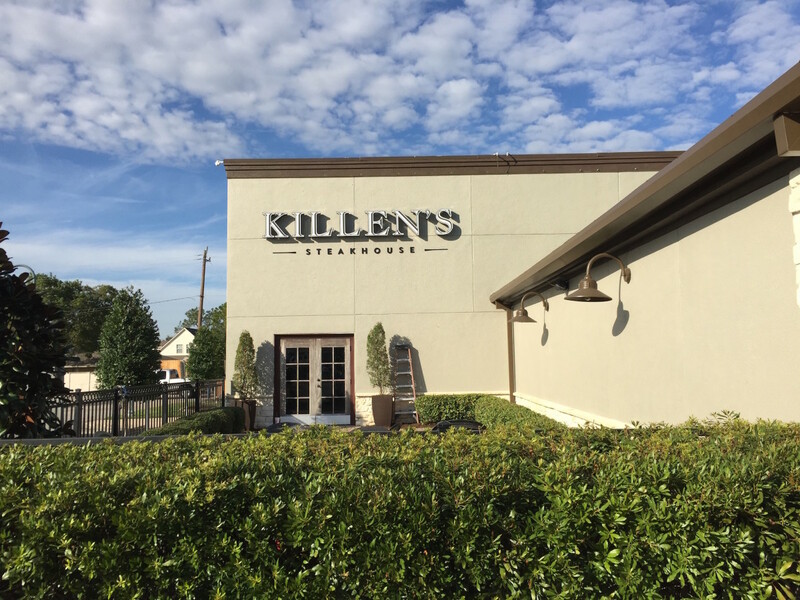 Killen's has long been known for serving a variety of different beef options: wet-aged, dry-aged, domestic wagyu and more. 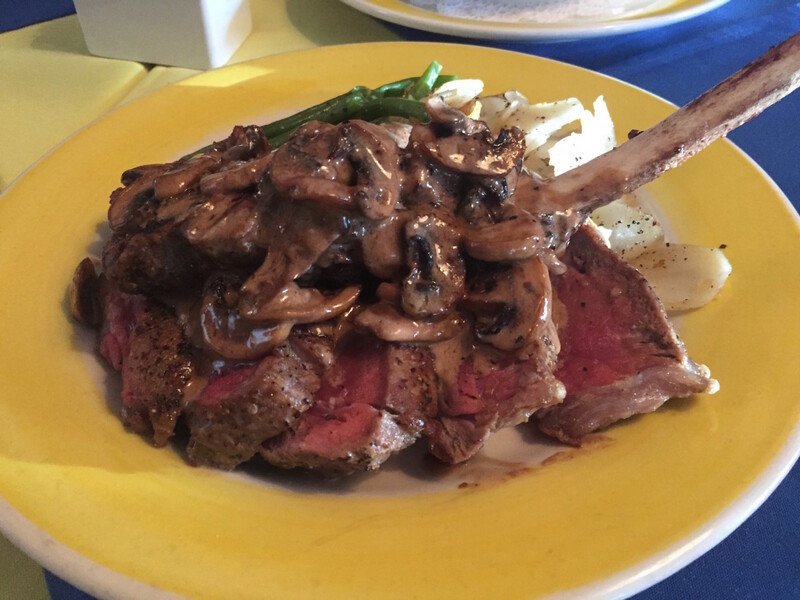 While it's hard to say no to the signature 34-ounce bone-in tomahawk ribeye that landed in the pages of Texas Monthly in 2014, ordering a more modest cut allows room for dishes like the peerless fried shrimp and first-rate crab cake. 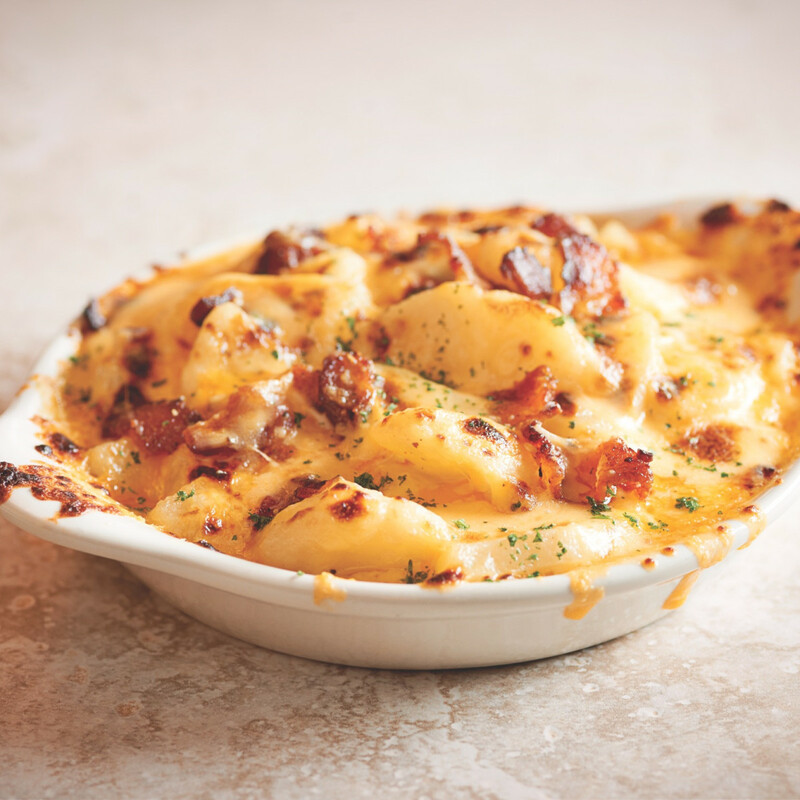 After all, the ability to nail every dish on the menu — from French onion soup to carrot cake — has helped earn the restaurant plenty of national attention. An impressive-looking wine tower in the center of the dining room and 20 beer taps offer some sense of the scope of the restaurant's goals on the beverage side. 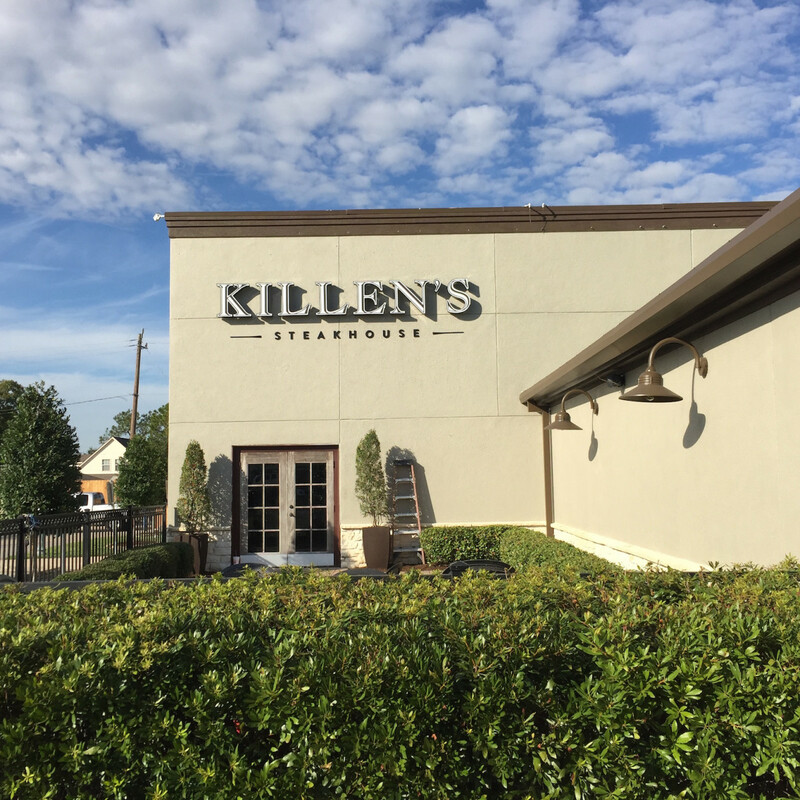 Count on the experienced staff and Killen's presence at the pass to ensure that diners' dollars are well spent. 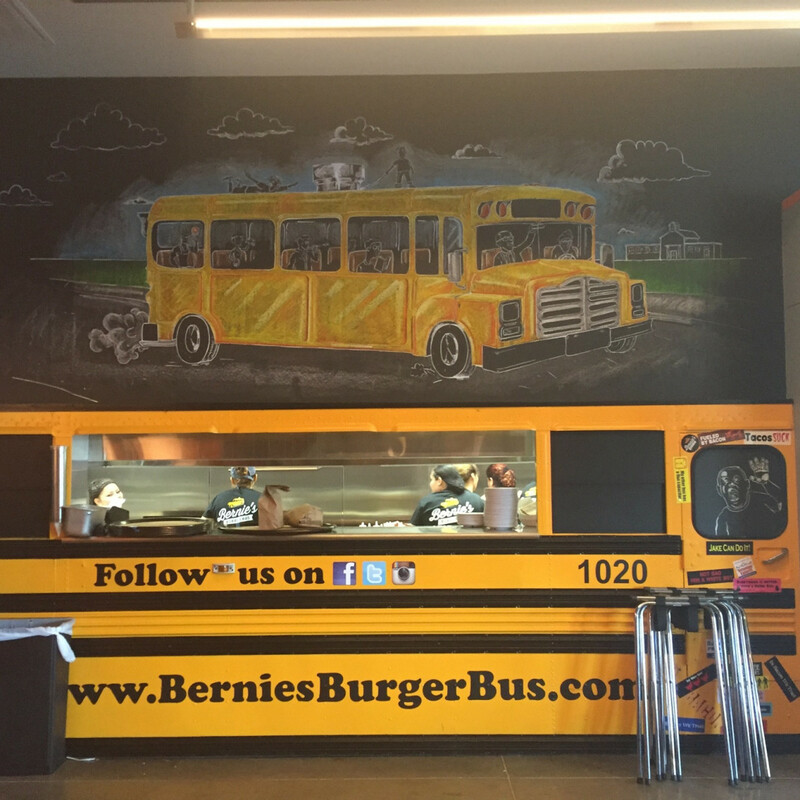 Katy residents rejoice — your Bernie's location has arrived. 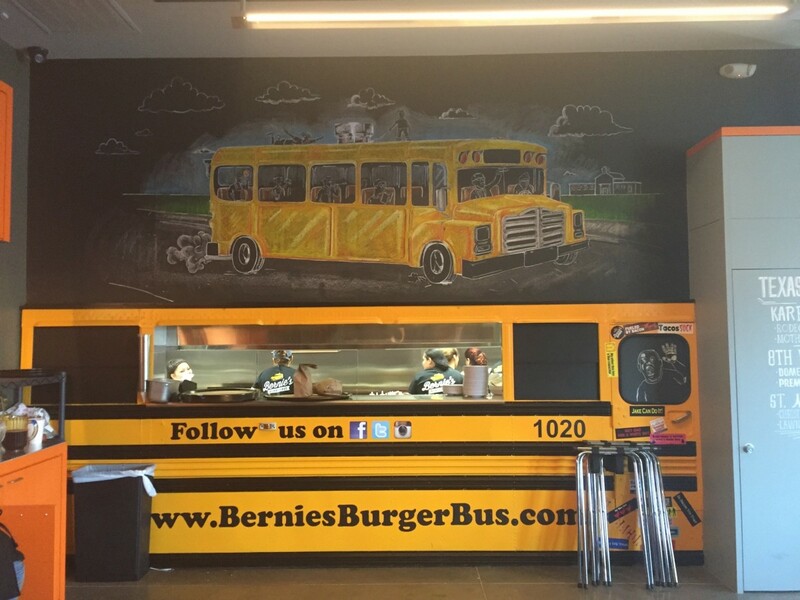 Conveniently located in La Centerra next to Trader Joe's, Bernie's number two improves on the Bellaire location with lots more interior seating. Thankfully, the menu, which features the restaurant's custom burger blend and housemade condiments, is exactly the same. 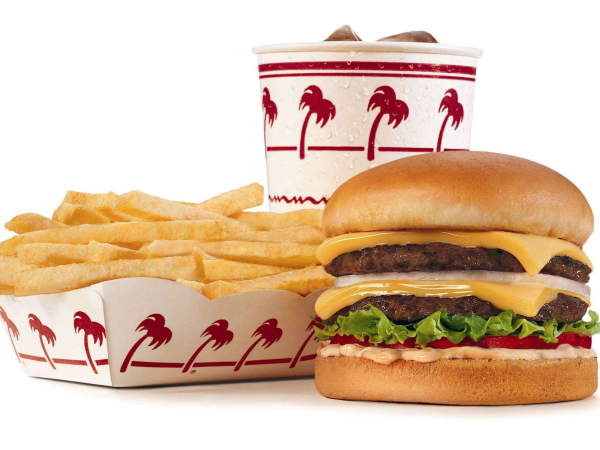 That means the signature Principal burger arrives properly medium with its topping of roasted garlic tomato, and the fries are as hot and crispy as ever. Milkshakes and local craft beer round out the experience. Woodrows Heights has been given new life as The Durham House. Those changes are both physical, with a remodeled dining room that features white walls and blue accents, and culinary. 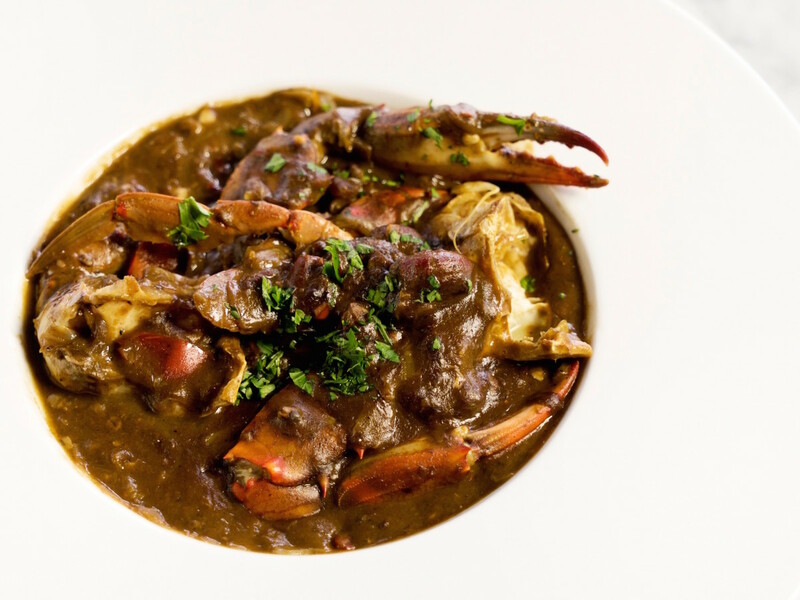 Chef Don Schoenburg has replaced the casual Cajun fare with a more refined Southern approach that features seafood and game dishes. Highlights at a tasting included bacon-wrapped rabbit loin with spaetzel, an incredibly juicy pork chop and a substantial butter-poached shrimp. The recent addition of lunch and brunch adds more salads and sandwiches to the mix, as well as giving the restaurant an all-day utility. 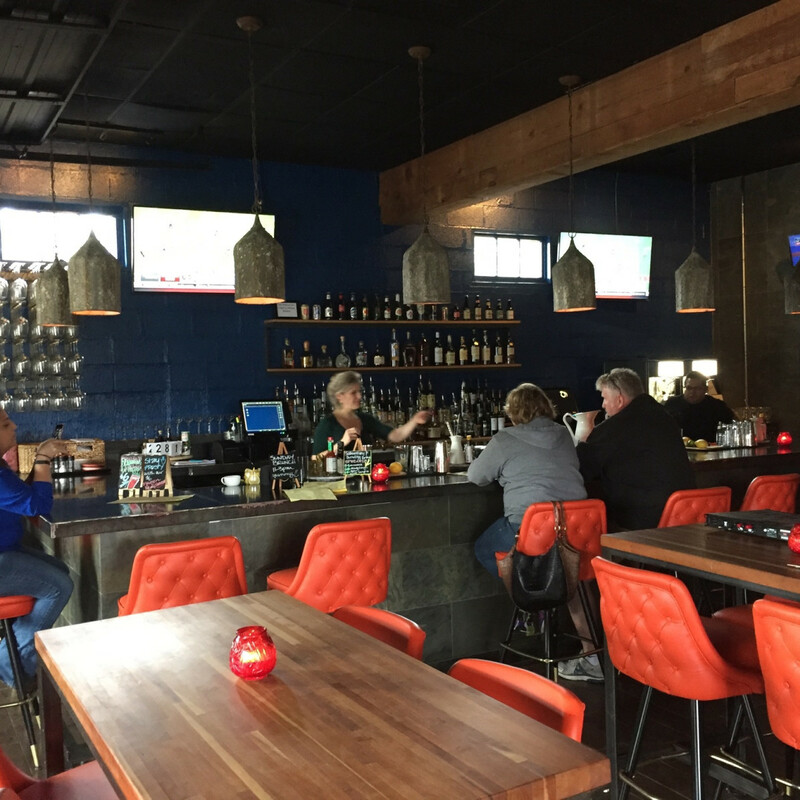 Owner Raj Natarajan, Jr., has created the beer and wine list, and it features an extensive selection of cellared beers that will be hard to find anywhere else. Former Simone on Sunset owner Kristen Powell has transformed the former Lillo & Ella/El Gran Malo space into a casual neighborhood bar with solid food. 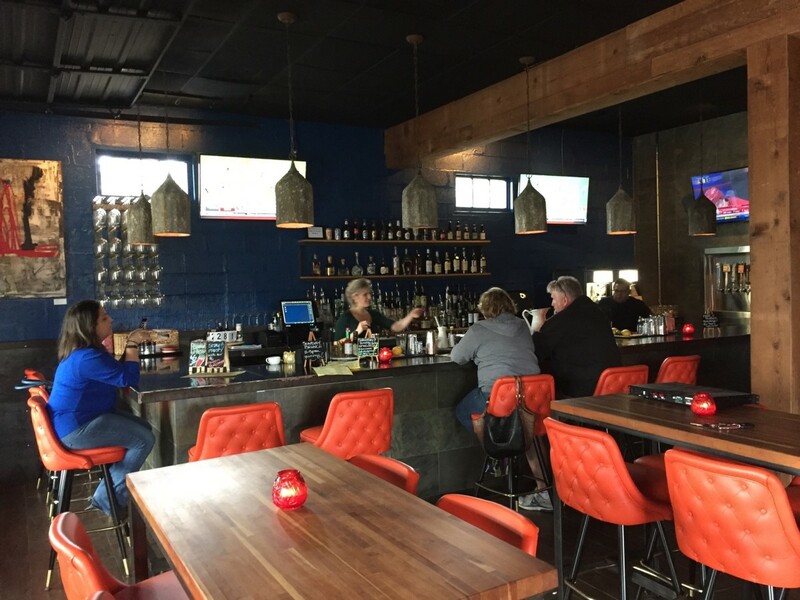 The most obvious change to the space is that the bar has been relocated to the main dining room, which has allowed the bathrooms to be remodeled and expanded. Dark blue paint has a soothing effect, although it may not quite match Simone's status as a grown-up make out spot. Patrons will likely want to linger on the patio, which has new furniture and landscaping. Food options run from shareable items like cheese-filled meatballs, charcuterie boards and hummus to more substantial entrees like burgers and pizza. Weekly specials like a Thursday steak night and creative drinks like the instant classic frozen flaming Dr Pepper should keep people coming back for more. It feels like food trucks have waned a bit, but good ones still make an impression. Consider The Lucky Fig, the newly launched Italian food truck from Masterchef season four winner Luca Manfé. After winning the show, Manfé decided that Houston offered him the best combination of affordable real estate and adventurous diners, so he and his wife moved to Katy. Rather than rush into a brick and mortar, Manfé plans to use the food truck to make a first impression on Houstonians, and he's off to a solid start. The truck's menu offers shareable starters like meatballs and arancini as well as sandwiches on housemade bread and a rotating pasta special. It's hearty, satisfying stuff, particularly the properly al dente rigatoni with bolognese sauce and the bison short ribs on ciabatta bread. Manfé is still working on a regular schedule, but plans to divide his time between the Energy Corridor and inside the Loop spots for now. Speaking of food trucks, it took Les Ba'get about a year to get its brick and mortar location open in Montrose. Located in a converted house next to Inversion Coffee, the space's wood-paneled walls and eclectic lighting give it a rustic charm. The menu blends familiar dishes like pho, spring rolls and noodle dishes with fun twists like the Vietnamese chicken and waffle and ham and egg croissant. Prices are a little higher than nearby restaurants in Midtown, but the quality of ingredients and standards of presentation are higher, too. A bowl of pho had the proper mix of spices, and spring rolls are packed with meat, herbs and vegetables. 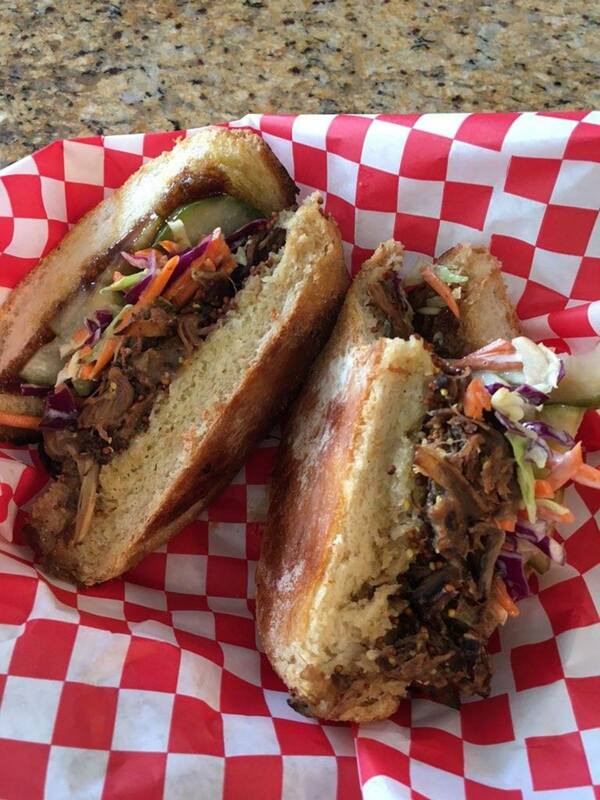 I'll be back to try those chicken and waffles, as well as a banh mi with smoked brisket. 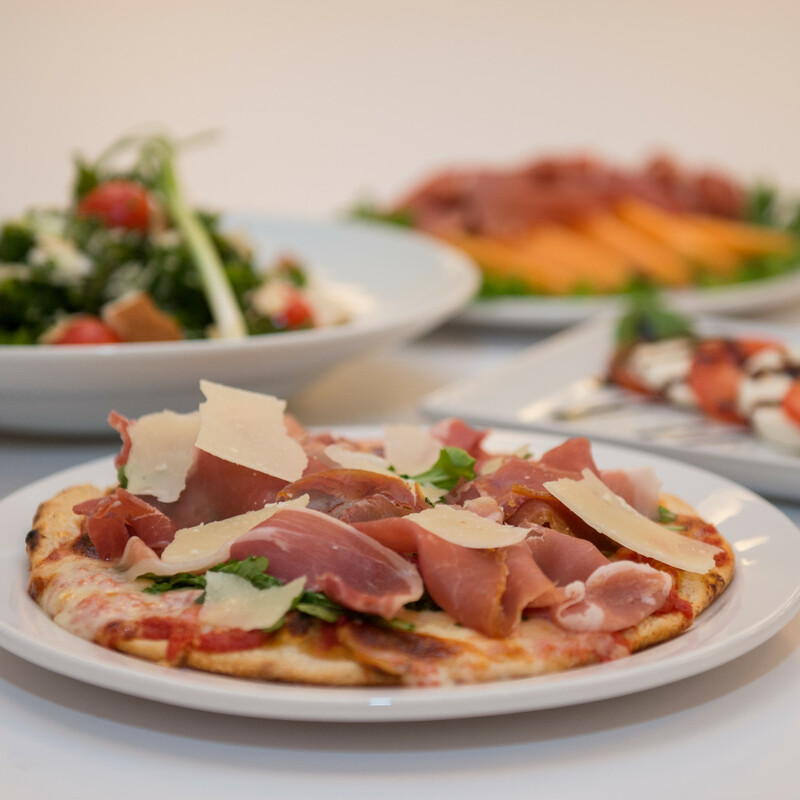 Paolo Fronza and Matteo Alessandri, formerly of Fellini Caffè, have teamed up to replace the Cafe Express at the Museum of Fine Arts with a casual Italian cafe that serves pizza, coffee, salads and sandwiches. The space features Italian art on the wall and glass pieces hand-blown in Murano. 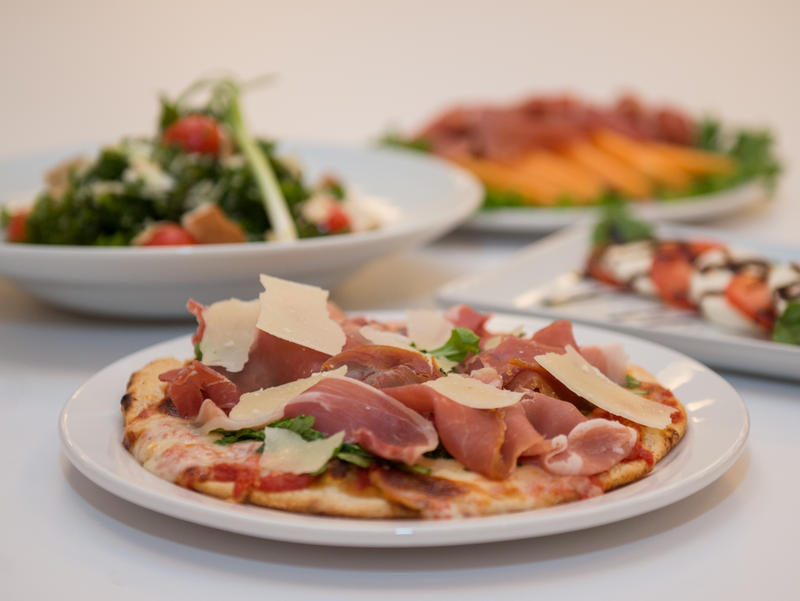 It's hard to go wrong with classics like bresaola panini or prosciutto pizza, but those looking to cut carbs may prefer to opt for the kale salad. 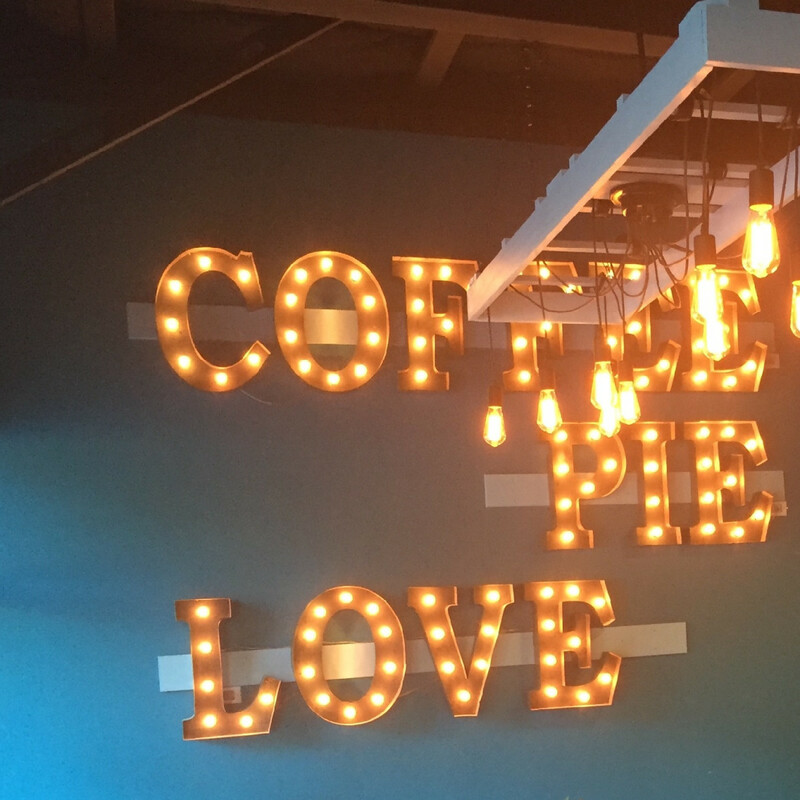 Take advantage of free Wi-fi while lingering over coffee. Admittedly, the almost 20-year-old Memorial-area French restaurant isn't new, but it does have a new perspective thanks to 24-year old executive chef Cedric Vernin, who joined the restaurant in September and recently rolled out his first menu. 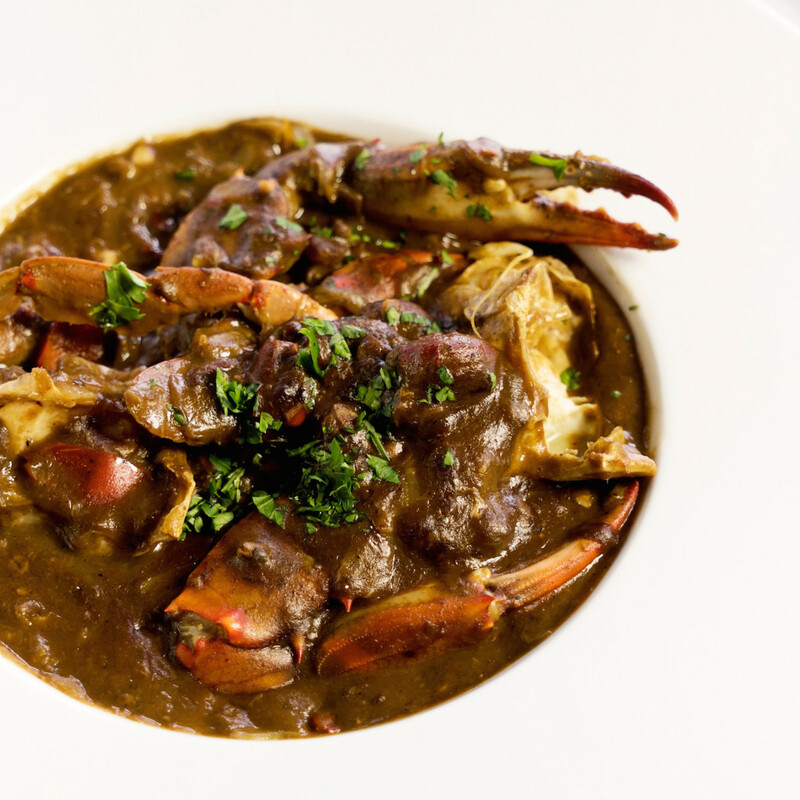 The chef brings more local ingredients and a eye towards seasonality to the restaurant. 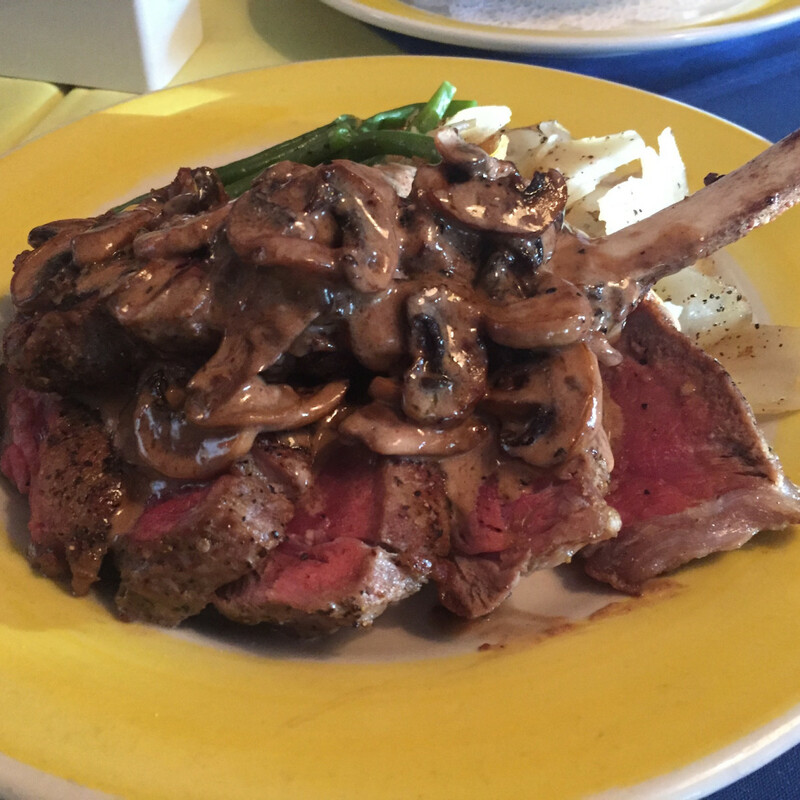 I'm still thinking about the perfectly medium rare veal chop in a mushroom and cognac sauce that Vernin served during a tasting, as well as a plate of pates and terrines. Those who haven't been by in awhile should check it out. 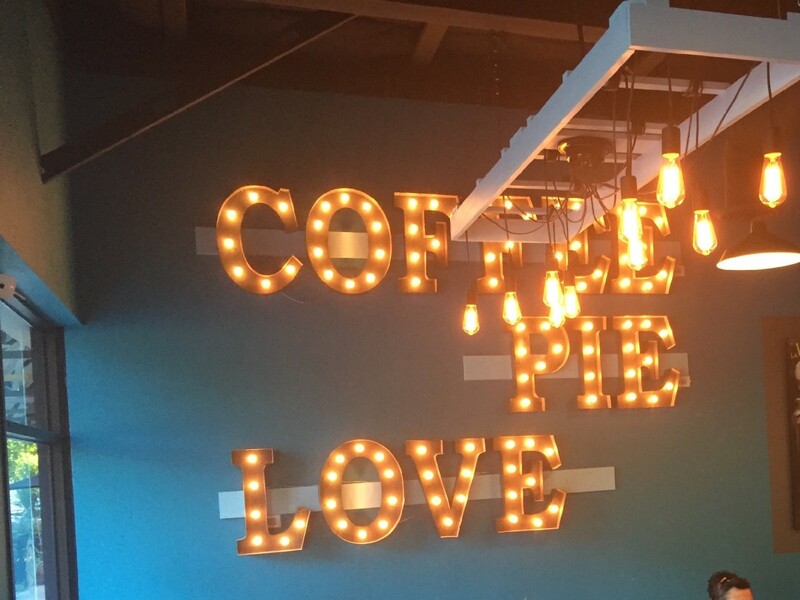 If the line of diners at 4 pm on a recent Saturday is any indication, Katy residents have already discovered this newly-opened coffee shop and bakery. Both bourbon pecan and pumpkin pies proved to be tasty, with an appropriately buttery, flaky crust. 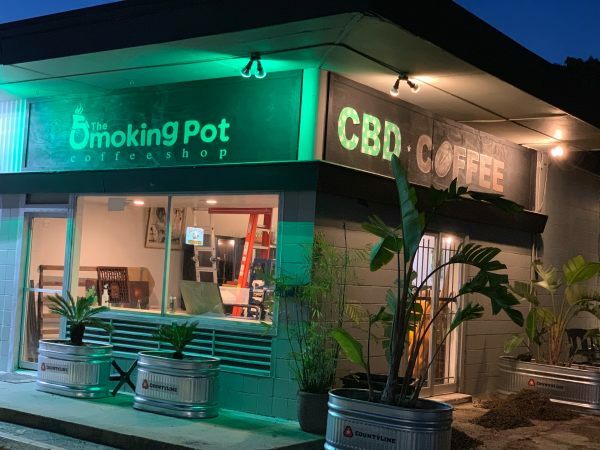 Probably not worth a drive for inner-Loopers, but it's always nice to find a new place that's making high-quality baked goods. 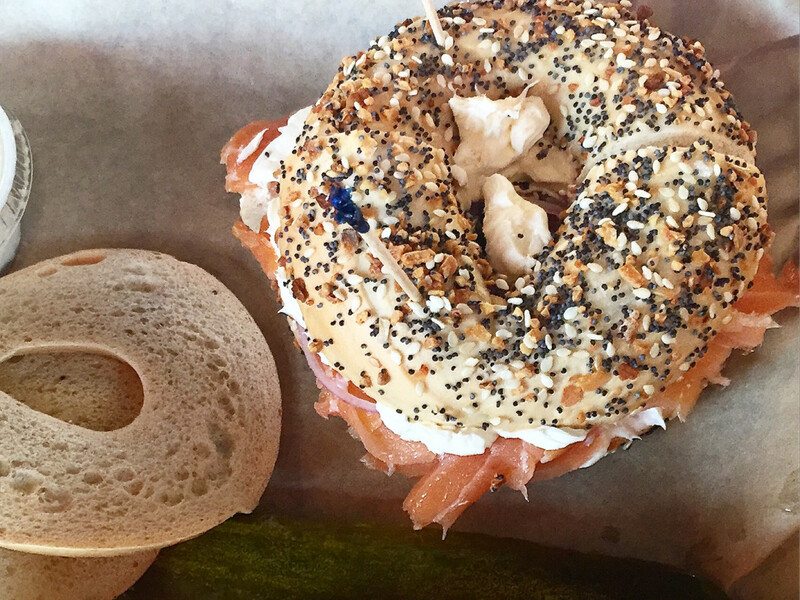 This newly-opened bagel shop in Garden Oaks has a lot going for it: freshly made bagels in a variety of flavors, a bright, clean design and locally roasted Greenway Coffee. Bagels are available toasted with a variety of schmears (butter, different kinds of cream cheese, etc) or as sandwiches. While it all seems very promising, Toasted needs to work on getting the texture of its bagels right so that there's a clear difference between the crispy outer crust and the chewy interior. 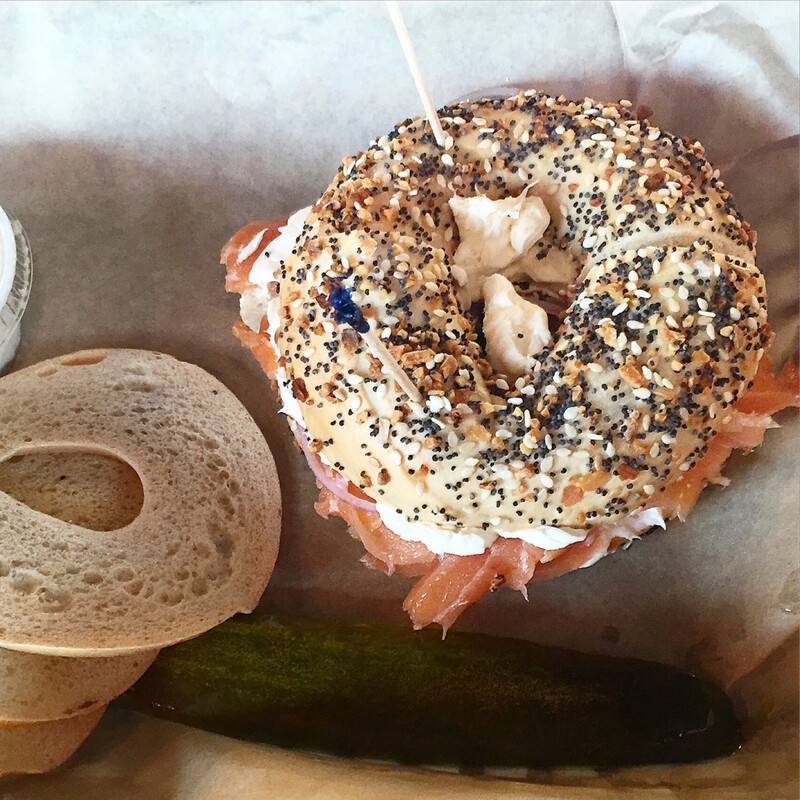 Until then, it will be more neighbor cafe than bagel snob destination. The international chain known for popularizing the all-you-can-eat meat churrascaria concept opened its second Houston-area outpost in the bustling Hughes Landing Restaurant Row that's already home to Del Frisco's Grille, Local Pour and more. The familiar elements like the extensive salad bar and gaucho clad servers are present, but the new location adds a separate à la carte bar menu and extensive outdoor patio. The meal is a definite splurge — both calorically and financially, which means the restaurant has to get all of the details right. Unfortunately, that appears to be a bit of a work in progress. We never saw some of the meats during our meal and requests for a second serving of filet mignon went unfulfilled. Of course, the less expensive sirloin showed up as often as possible. At least the signature capirinaha is as sweet and tart as ever. 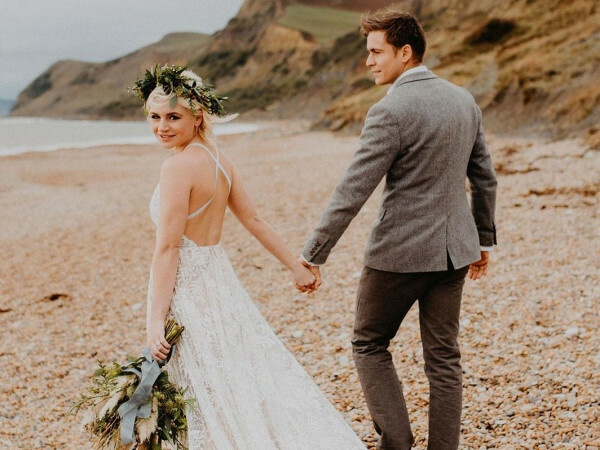 Looking for more recommendations? Try the picks from November, October, September and August.